Many marketers find it one of the easiest marketing tactics to execute … but also one of the least effective in terms of results. 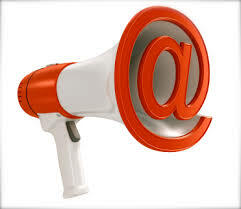 In the realm of digital marketing, e-mail marketing has to be one of the most mature choices of tactics these days. It’s been around for a long time, and its relatively small hard-dollar costs make it one a natural “go-to” marketing tactic for many companies. But today, a declining percentage of marketers see e-mail as one of their most effective tactics in the digital marketing arsenal. So, what’s the problem? Many companies have the technology and skills in place to perform e-mail programs using in-house resources. That’s the good news. 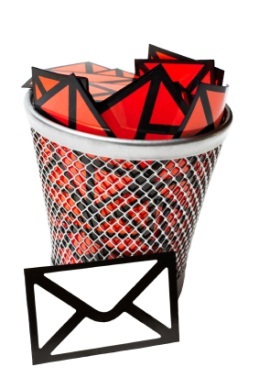 E-mail filtering technology is making it more difficult to land e-mails into inboxes. Privacy regulations are becoming more stringent. Overuse of this marketing tactic means more e-mail messages than ever from more companies are being deployed – and with that, more of them are being ignored by recipients. While e-mail used to be the only digital direct marketing game in town, today there are a bigger variety of ways to engage with customers and prospects. Building a high-performing e-mail list that also conforms to regulatory stipulations is more challenging than ever. This last point is particularly nettlesome for marketers: Data quality and data management are considered among the most difficult challenges for marketers – and also among the least effective in terms of their success. So, in some ways the factors affecting the use of e-mail marketing are working at cross-purposes. E-mail marketing is easier to execute than other digital marketing endeavors … but as for its effectiveness, many marketers rate other tactics higher, including content marketing and search engine optimization. Cue up the e-mail Rogues’ Gallery: Here’s what people are purging from their inboxes. Anyone who’s had an e-mail account for any length of time likely faces ever-increasing inbox volumes. And trying to keep those groaning inboxes in check can be a never-ending task. Now a recent report gives us clues as to what e-mails are being purged most frequently by recipients. It’s been released by Unroll.Me, a service that scans users’ e-mail accounts for all of the lists to which they are subscribed — knowingly or not. It then gives people the opportunity to unsubscribe, or to consolidate groups of e-mails into a single regular update. It turns out, many people are unwittingly “subscribed” to receive e-mails from vendors based on something as benign as making a single online purchase. So Unroll.Me finds a substantial incidence of people taking unsubscribe actions when given the chance. Unroll.Me’s report claims that it prevented more than 1 billion e-mails, offers and updates from reaching inboxes last year via its service. Of particular interest than the overall volume is the list of e-marketers that have been dissed the most by customers. Leading the list is 1-800-Flowers. A whopping ~53% of Unroll.Me users had those e-mails stopped during 2013. At the other end of the scale are companies and services that remain subscribed to by two-thirds or more of those who received their e-mails. This “Star Gallery” is made up of Facebook, Google+, Twitter and LinkedIn. What these e-mailers share in common is that they are social platforms, with engagement and interest levels higher because of the topics involved (friends, acquaintances, contacts and shared interests). In other words, it’s the people they know, not the things companies want to sell them. Sometimes “permission slips” aren’t enough when it comes to e-mail deliverability. In case you’ve been wondering how much marketing e-mail actually reaches its intended targets, a recently released benchmark report from e-mail scoring and certification services provider Return Path has some answers. It finds that only about 75% of “permissioned” e-mails are actually making their way through. That means one in every four e-mails are either hitting a spam or junk folder, or are being blocked by ISP-level filtering. The report was based on analysis of data from Return Path’s Mailbox Monitor service, which tracks the delivery, filtering and blocking rates for more than 600,000 e-mail campaigns. Interestingly, the delivery stats for business-to-business marketing e-mail aren’t much lower than for business-to-consumer e-mail. This was considered somewhat surprising because of company-level filtering systems like Postini, MessageLabs and Symantec that are installed at many large corporations. Presumably, they do a more thorough job of filtering e-correspondence.  Many e-mailers believe that whatever gets deployed and doesn’t bounce must be reaching inboxes. But senders are notified only when the e-mail is a hard bounce – not if it has ended up in a spam or junk folder. 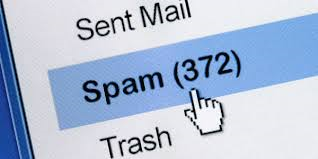  Relying on rented e-mail files in the B-to-B world can be dangerous, as those files can be riddled with spam traps. Commercial entities are always on the search for new prospects and leads … but merging a good in-house list with a few of these bad boy rental lists can result in compromising the entire database.  In the consumer sector, many marketers aren’t paying close enough attention to inbox placement rates. For example, data about Gmail shows that while many marketers are ostensibly achieving a 90%+ deliverability rate, fewer than one in five of those emails are actually being directed to the “priority” inboxes within Gmail as designated by the recipients. And you can bet that precious few of the other ~80% are getting any sort of attention at all from consumers. More details about the Return Path report can be found here – well-worth checking out. Personalized e-mail campaigns? Nothing personal … but it’s not that important. It’s been a nagging question about direct marketing for years now: To what degree does personalizing a mass marketing program improve audience engagement and action? Back in the old days, personalization was difficult to pull off, because the limitations of printing meant that the way people’s names were inserted into letters looked awkward and even jarring – different typeface, different ink concentration, etc. Today, with so many marketers targeting consumers electronically versus via postal mail, personalization has become a common technique used for the same purpose: to draw the reader’s attention by making the e-communiqué “unique” to him or her. Plus, it’s much easier to accomplish. But how is this working out in the digital age? 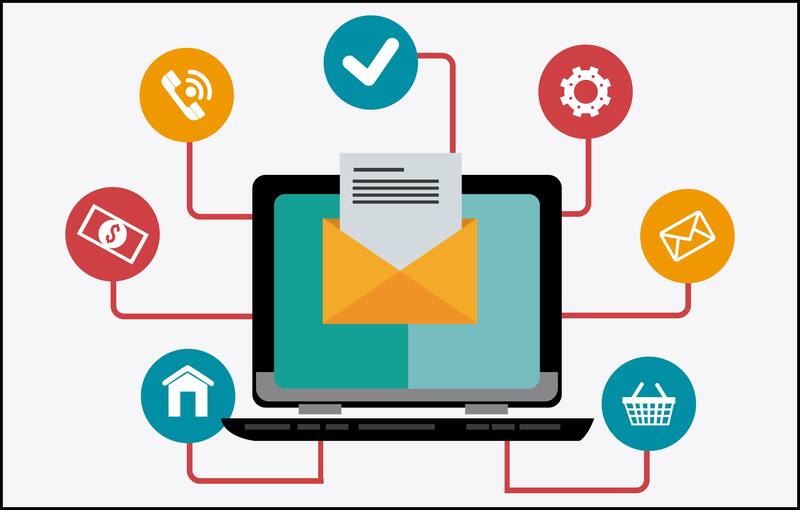 The latest e-mail marketing metrics report from email marketing and newsletter services provider MailerMailer, LLC, issued in July 2011, uses data compiled from more than 977 million opt-in e-mail newsletters in a sampling of over 1,600 customers. It found that adding the recipient’s first or last name to the subject line of an e-mail often generates negative, not positive results. On the other hand, personalization within the message portion of the e-mail makes it a tad more likely to lead the recipient to interact with the message. So another thing the MailerMailer report is telling us is that the effort to personalize e-mails may not be worth it in the end. It’s true that a slightly higher open rate may occur with personalized message content … but the clickthrough rate, which is the more important metric, doesn’t budge at all with personalization versus without it. So it would seem that personalizing e-mails isn’t something that’s going to “make or break” your direct marketing campaign’s success rate. Better to focus on the other classic success factors: the message, the offer, and the target recipients list. You know … just like always.